Philadelphia, PA,– Radio personalities and husband & wife, Brutha Craze and Ms. Kala join Stellar Award Nominated internet radio station Look Up Radio to produce a new show that features Christian Hip-Hop, Urban Gospel and Gospel Soul. 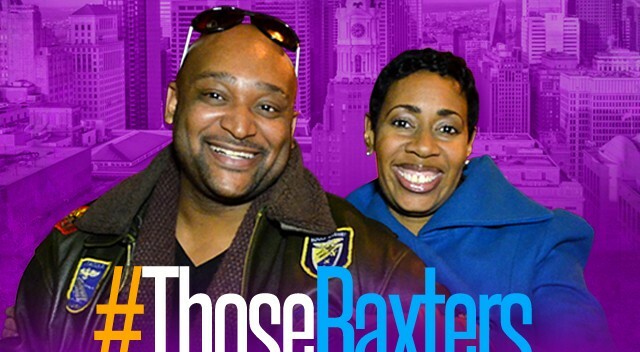 The show, #ThoseBaxters, will air every Monday from 7pm to 9pm EST, beginning February 16, 2015. You can listen to Brutha Craze and Ms. Kala by downloading the Look Up Radio mobile app which is available on iPhone,Android, and Blackberry devices, live streaming on Tunein, iTunesRadio, and Roku, or by visitingwww.lookupradio.com. Brutha Craze worked as a music programmer and host of Tha Salt on Trentons WIMG 1300. The program featured music by D.A. T.R.U.T.H., Kierra Sheard, and other Christian recording artists whose music styles are more urban than traditional gospel music. In 2014, WIMG won the Stellar Award for Large Market Radio Station of the Year, in which his show played a role. Brutha Craze accepted the award as a representative of WIMG. Ms. Kala is an actress and a radio veteran in her own right, having over a decade of broadcast radio experience under her belt. Ms. Kala has interned for and worked alongside Philadelphia radio legends during her tenure at Radio Ones Praise 103.9 and Clear Channels WDAS 105.3. The husband and wife radio powerhouse has teamed up to introduce to the masses a fresh sound in Gospel music. 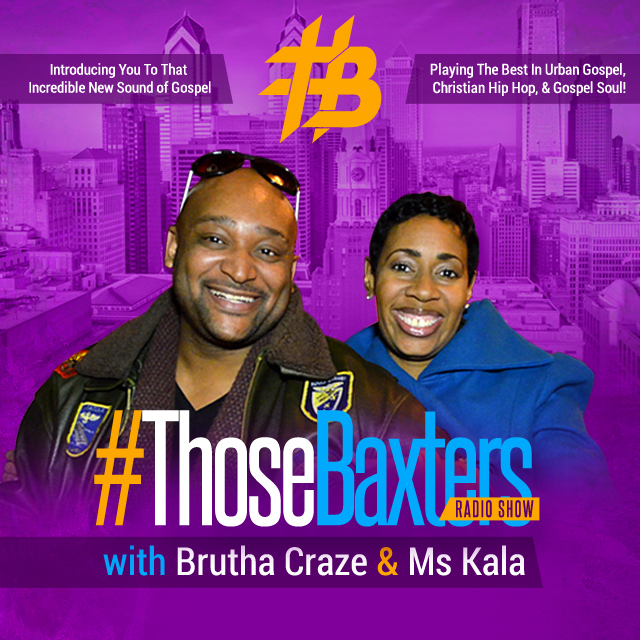 Their program, entitled #ThoseBaxters (pronounced Hashtag Those Baxters), will feature music from both well-known and underground artists in the Christian Hip-Hop (Lecrae, Uncle Reese, etc), Urban Gospel (Kierra Sheard, Jai, etc. 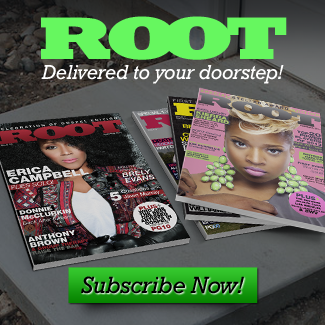 ), and Urban Soul (Jonathan McReynolds, Anita Wilson, etc.) sectors of the gospel music genre. The program will also feature artists interviews, a live DJ, and other creative segments. Look Up Radio is a 2014 Stellar Nominated online Christian radio station that features music from a variety of genres such as Christian Rap, Contemporary & Urban Gospel, CCM, Gospel Jazz & Soul, etc. Look Up Radio’s mission is to provide quality holistic Christian content while bringing together segregated communities within the body of Christ.